In the midst of this latest tragedy, it’s important to remember that less than two weeks ago, 22 people lost their lives in the Manchester suicide bombing. Tonight the US star Ariana Grande will be back in the city for the One Love Manchester concert. 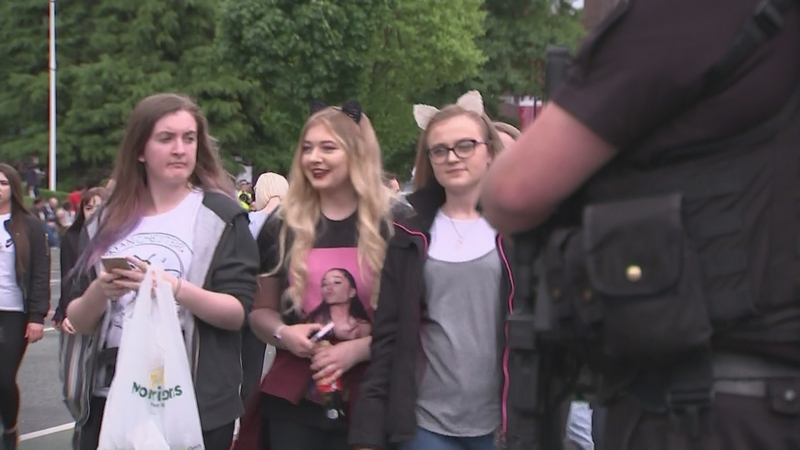 Her manager says it now has a “greater purpose”, and despite the increased security music fans have not been deterred from turning up.